Every culture has fairy tales, the tales of legend and lore that children hear at bedtime that teach lessons of history and morality, the little bits of truth that keep a culture whole. The Realm of Feyron is no different. 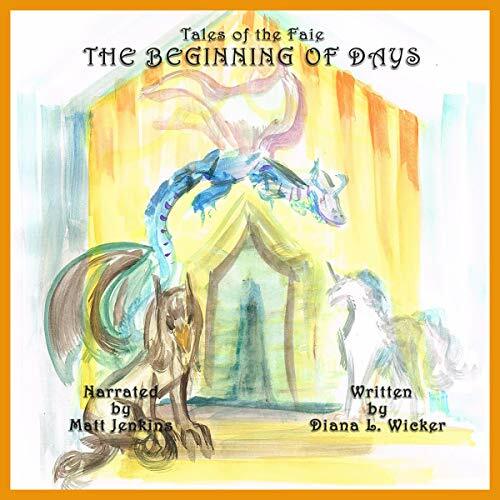 Join the youth as they listen to the tales of the beginning days of the Faie.